Thailand is listed in the most romantic places in the world. 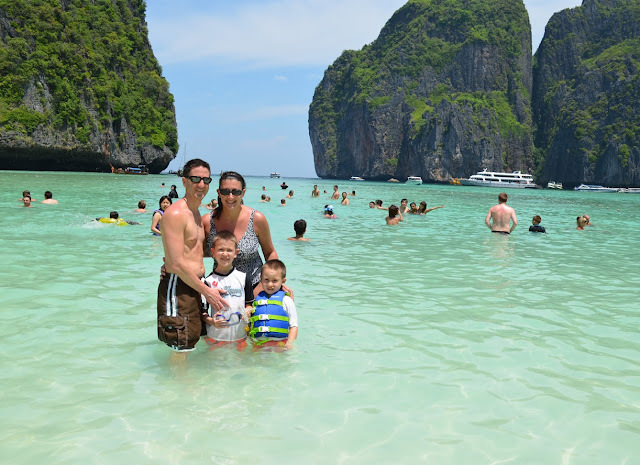 The speciality of Thailand lies in its beautiful beaches and blue seas water. 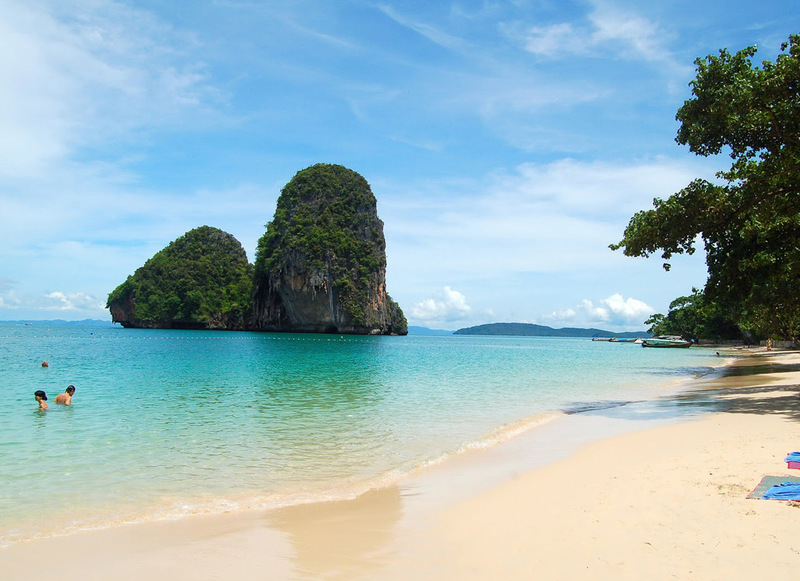 With numbers of coastline and tropical Islands, Thailand offers travellers an extensive range of beaches to discover. A guide of the Famous beaches in Thailand. 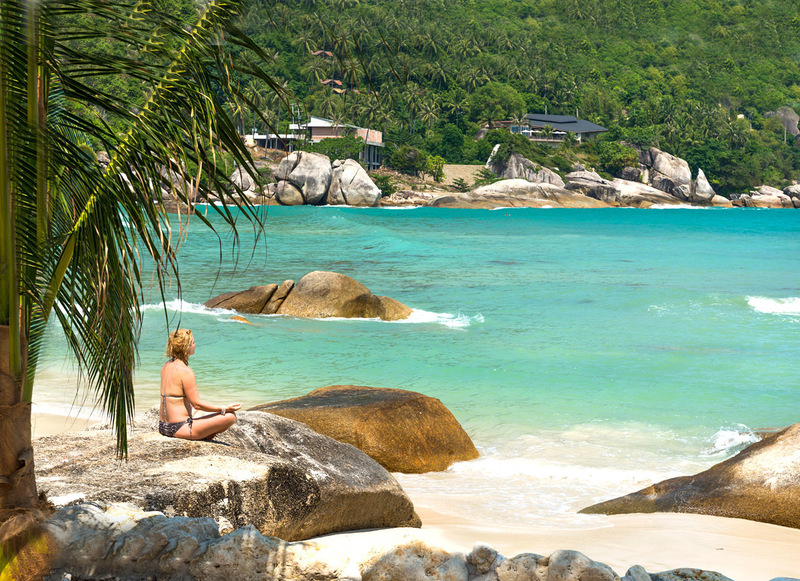 Stretched in one mile long, Sairee beach is the longest sand beach situated on the beautiful Island of Ko Tao, also often known as the “Turtle Island”. 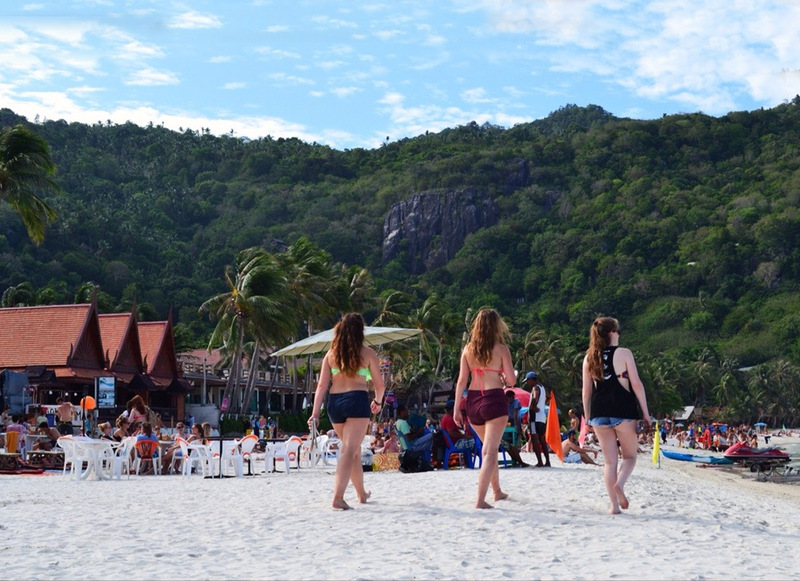 The beach is also popular for snorkelling and scuba diving, although it is not an active area but still you can find a number of bars, nightclubs, and restaurants. 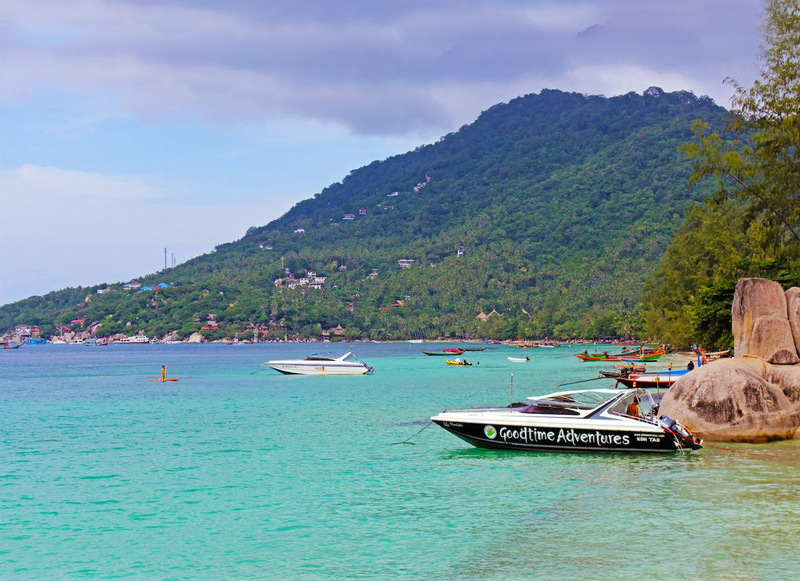 You can reach the Ko Tao by ferry service. The beach, which is situated on the Island of Ko Phangan, is world popular for its full moon party. Not for everyone, but the full moon party appeals many travellers across the world. At the time of this famous event, the beach is filled with heavy sound systems and party lovers. Although, you will notice that parties are organized every night in the Haad Rin. Undoubtedly, Haad Rin has become a very famous stop for backpackers. Moreover, tourists can enjoy sunrise and sunset. Travellers who are looking for relaxing resort area will enjoy Lamai Beach, situated in Samui, the second most popular Island in Thailand following Phuket. Lamai Beach is a calm and peaceful area and it is less crowded. Lamai Beach possess a long extend of white sand that is best for relaxing. You can find a lot of bars, restaurants and sports to keep you busy and active. It is a favorite holiday destination for Thais and tourists. The beach is located in the north part is a golfer’s enjoyment. Presently, it is home to the golf courses in all of Thailand. Even Thailand’s rich and famous families also comes to enjoy their holiday. This tiny beach looks pretty and can be crowded. Its crystal-clear waters are best for snorkelling and scuba diving. The Island is located on Ko Nang Yuan and those who are not staying here, must have to pay 100 baht fee. The Island has one dive resort for travellers who choose to stay here. A colorful and crowded beach is famous for parties. This wonderful place is filled with bars, restaurants, nightclubs and tourist spots. Patong possess 3.5 Km long beach where travellers will get various food courts along with adventurous sports. This is a pretty place and popular for partying and good times. Popular for picturesque sunset, the beach is blessed on a small bay on Ko Lipe. The famous beach in Thailand offers you a stunning sunset. This is a tranquil, superb area that gives tourists a sight of the ancient Thailand once it was. The beach offers you comfortable huts to stay. Located on Ko Chang, the beach is popular as a great family destination that offers a long stretch white sand. 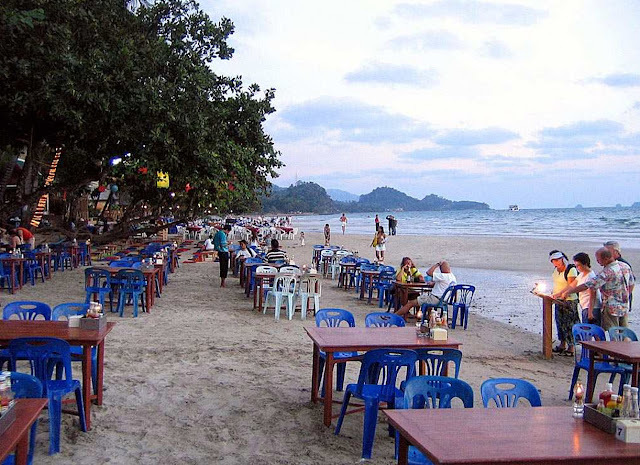 It is the most famous and urbanized region on Ko Chang, it is very quieter area. This also boasts a number of bars and restaurants. 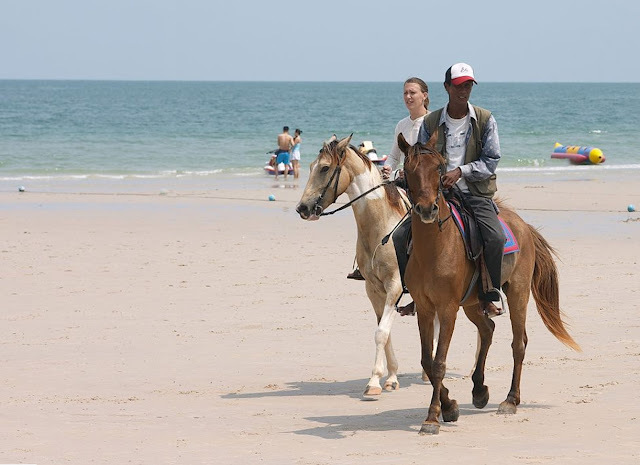 I read your blog its very nice and informative, thanks for your valuable information on popular beaches in thailand.